The school resource officer is a commissioned, sworn officer law enforcement officer whose goals include providing a safe, secure learning environment in our schools. They also provide valuable resources to the school staff members and foster positive relationships with the students they protect each school day, and ensure that those students reach their full potential. Providing a School Resource Officer in our schools to serve as a liaison with the school allows the police department to accomplish our goals of educate, counsel/mentor and protect. Officer Brett Maggard works at Pigeon Forge High School. Officer Jimmy McMahan works at Pigeon Forge Middle School. They are responsible for the protection of the children and employees at these schools, teaching classes on various topics, making arrests for violations of the law, and assisting staff with disciplinary problems. Officers work special events and provide a presence at the schools. 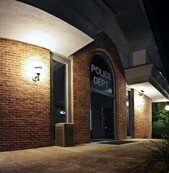 The Pigeon Forge Police Department has assigned staff members to concentrate their efforts on crime prevention. Crime Prevention as defined by the National Crime Prevention Council – 1990 is a pattern of attitudes and behaviors directed at reducing the threat of crime and enhancing the sense of safety and security, to positively influence the quality of life in our society, and to develop environments where crime cannot flourish. 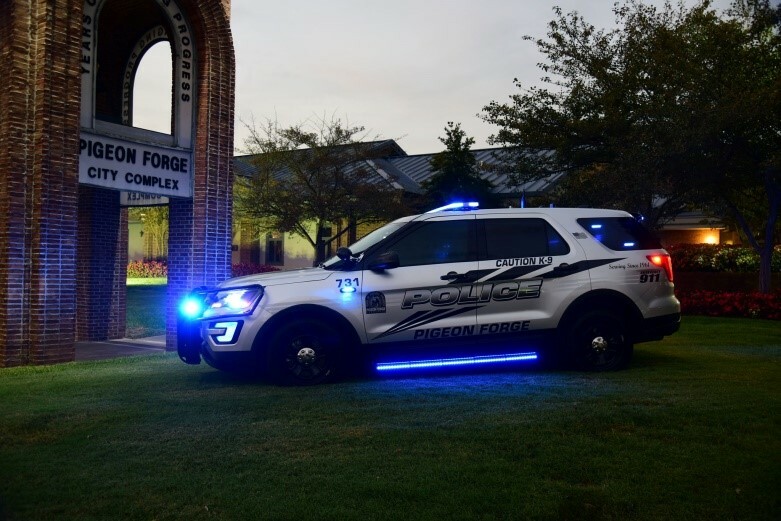 Pigeon Forge Police Officers have received training in Crime Analysis, Code Enforcement in Crime Prevention, Residential Security, Neighborhood Watch, Crime Prevention Through Environmental Design (CPTED), and many other aspects of crime prevention. Officers are responsible for promoting and educating the public about Crime Prevention through programs and training. They are eager to serve the Pigeon Forge Community and its guests. If you have any questions concerning Crime Prevention or any of the following safety programs, call 865-453-9063 and ask to speak with a lieutenant or shift supervisor.